Putting your house on the market can be an exciting time as you look forward to life’s next chapter. But when you have kids, the cycle of staging, cleaning, leaving for last-minute showings, then repeating the process can make a this time much more stressful. Read on for some helpful tips for keeping your home showing-ready even with little kids scampering about. Instead of planning your cleaning, packing and staging for the times when your kids are gone, asleep or otherwise occupied, get them to pitch in. Have them pack their own non breakable items, and give each child a chore or room to be responsible for. Even the littlest of tykes can take on dusting, wiping down baseboards or keeping closet floors neatly organized. Pack a small backpack for each child with a change of clothes, bottle of water, snack and book or toy. You’ll be prepared for last minute showings even if it is near meal time or if the kids are still in their pajamas. A quick change in the car and a snack on the way and you will be ready for an impromptu trip to the park, library, or just roaming around Target. You’re moving anyway, if all goes according to plan. So go ahead and pack away all but your kids favorite toys, preferably those without too many small pieces (sorry Legos!). Explain that the cleaner the house stays through the selling process, the sooner the rest of the toys will make their way out of storage. Designate one bathroom in your home to be the kids’ bathroom while your home is on the market, and outside of true emergencies, stick to the rule. Whether its bath time, potty time or teeth brushing, kids don’t always have the best aim or ability to clean up after themselves. Do a quick cleaning each night after the kids go to bed, and wipe all services down again prior to any showings. This is much easier with one bathroom than four! Do yourself, and your youngest kids a favor – don’t interrupt the nap schedule! 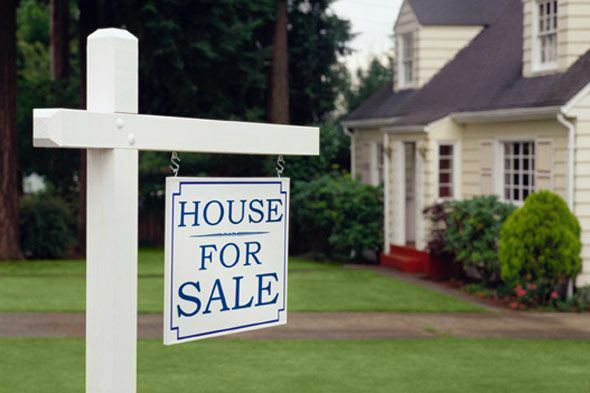 Let your agent know upfront what time periods are simply not feasible for showings. If your toddler naps daily from 1pm-3pm, make sure this is listed as off-limits time. Having to wake a sleeping baby, spot clean your house and leave quickly, especially if you have other kids in tow as well is more stress than you need. Read on for more home staging tips! Fill out the form below to get the most out of your home search experience. Save searches, individual properties and receive updates about newly add homes for sale in the Atlanta area! Check out the Popular Atlanta Neighborhoods!